The Pacific razor clam (Siliqua patula) grows along the Pacific Coast from Alaska to California. 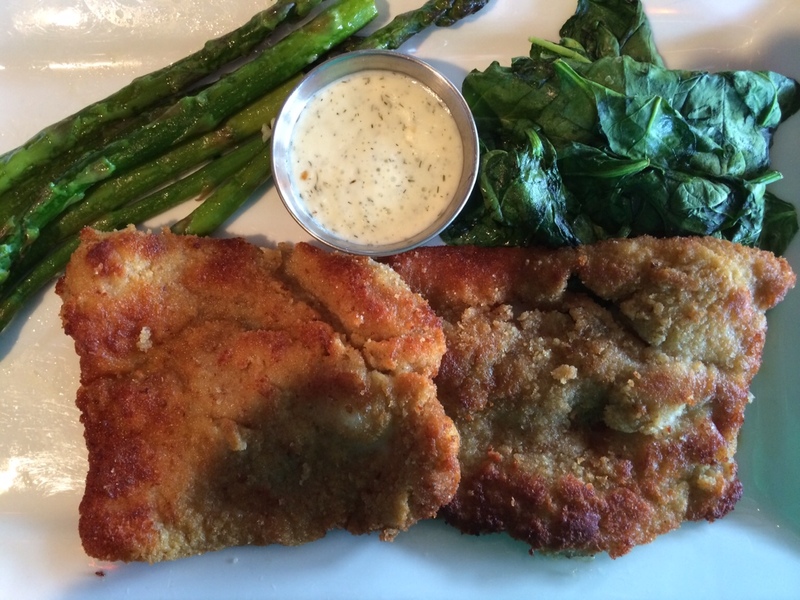 They are big and meaty, nicely chewy when lightly breaded and pan seared. Digging razor clams is a popular family activity that requires a state license and is confined to certain times of the year. 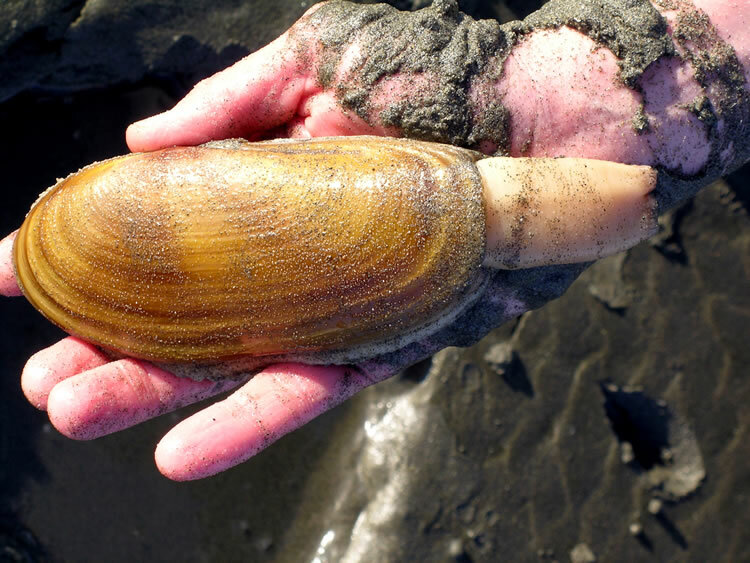 The Department of Fish and Wildlife page linked above contains a huge amount of information about this huge clam, including how to obtain a license, what to look for if you go clamming, and how to clean and prepare razor clams, including recipes.